Earlier this week on the 21st I missed the birthday of Kwame Alexander. 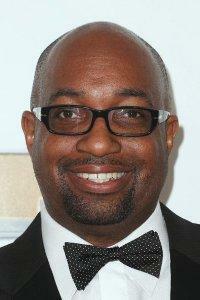 He was born in Ghana in west Africa on August 21, 1968. He now lives in Herdon, Virginia. As a young boy, Kwame loved to read. However, in middle school, he began to hate reading. This continued until his teens when he read The Greatest by Mohammad Ali. He explains another reason his attitude about reading changed. "And then I think the other thing, later in high school, was girls," he said. "And wanting to communicate with girls, and sort of share my feelings and my thoughts about how cool they were. And so I found that through poetry, being able to write love poems." Alexander has had more than 20 books published and won many awards, including the Newbery Medal. His personal energy and sense of humor come through in his books. 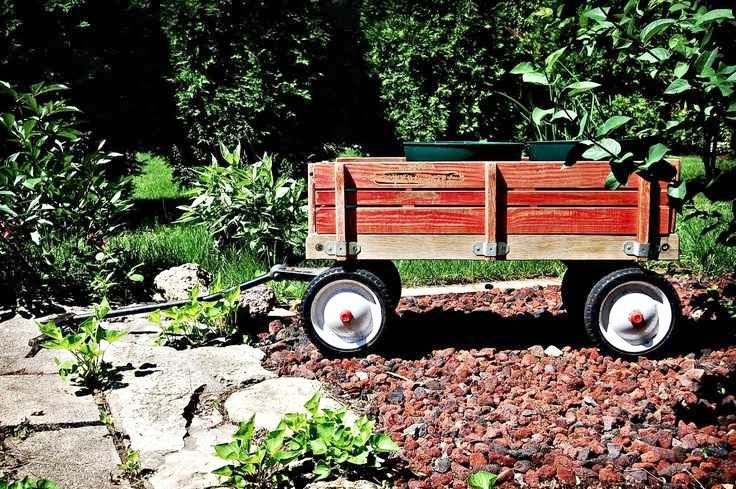 Here are some of them you'll want to investigate. 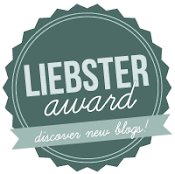 Be sure to follow all the links throughout this post. 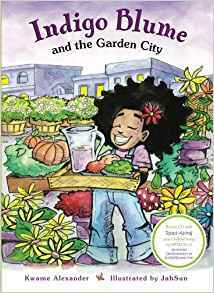 Indigo Blume and the Garden City - A little girl builds a rooftop garden and shows her community how to go green. 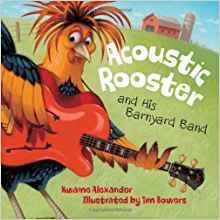 Beautiful illustrations and rhythmical text makes this book a good read-aloud for ages 4-8. Surf's Up – Bro and Dude go to the beach and share a whale of a reading adventure. Bro shows Dude that reading books is cool. 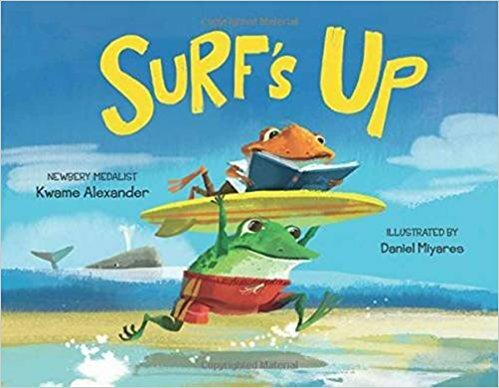 Colorful paintings illustrate their escapades in this lively read-aloud for ages 5-8. You could do a follow-up to the story in your 2nd and 3rd grade classes to practice reading with expression. 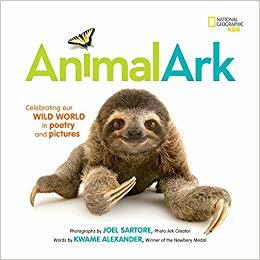 Here’s a Youtube read-aloud of this book for a good example of expressive reading. Crossover – This novel in verse is about the Bell twins, their star power as junior high basketball players, and their growing up and growing apart. 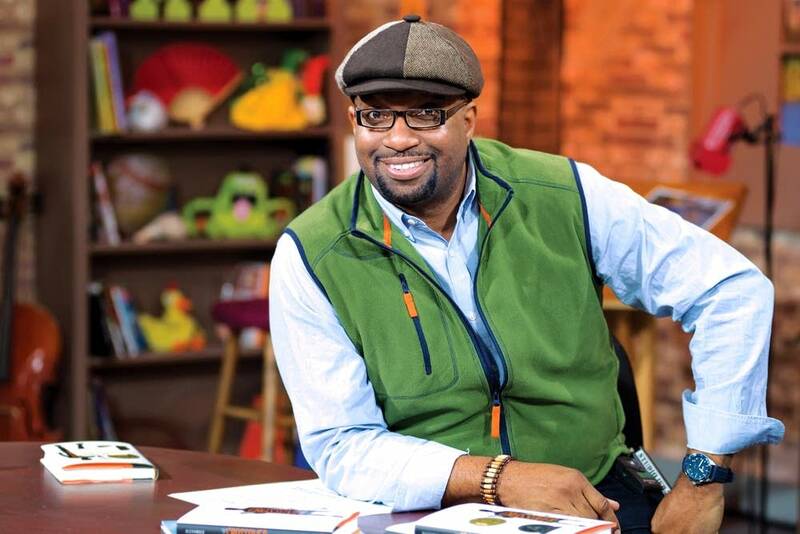 This 2015 Newbery Winner will be enjoyed by ages 10 and up. Listen to an interview about his book. Rebound is the poetry prequel to this book. 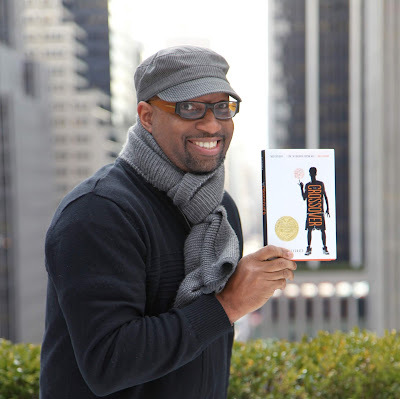 Kwame Alexander with his Newbery-winning book, Crossover. 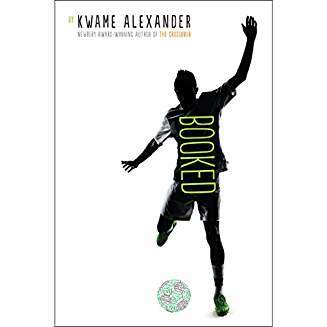 Booked is another rhymed novel about a non-reading soccer player for 6th grade and up.